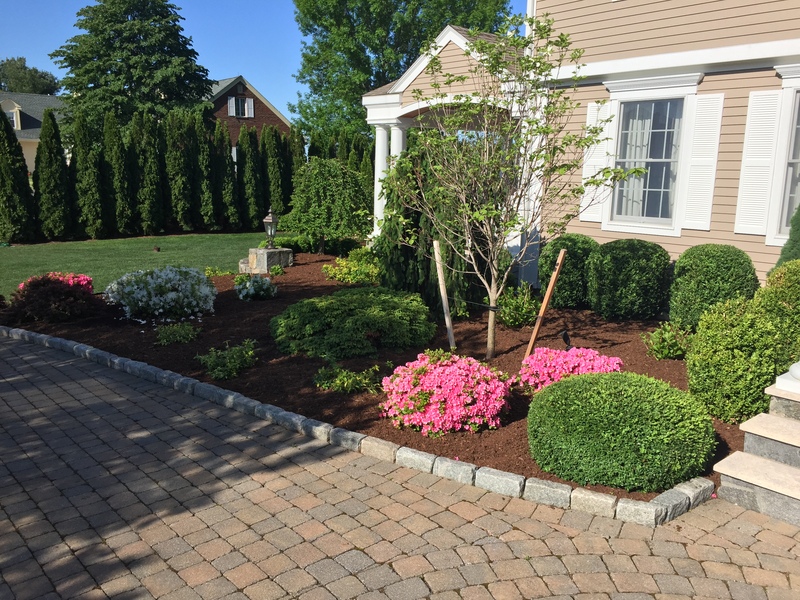 New shrubs are the fastest way to bring new life to your home. 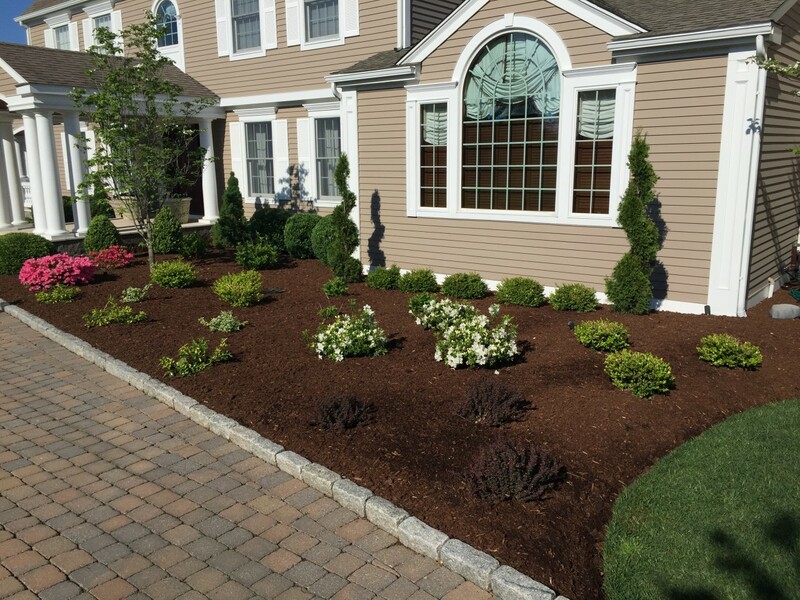 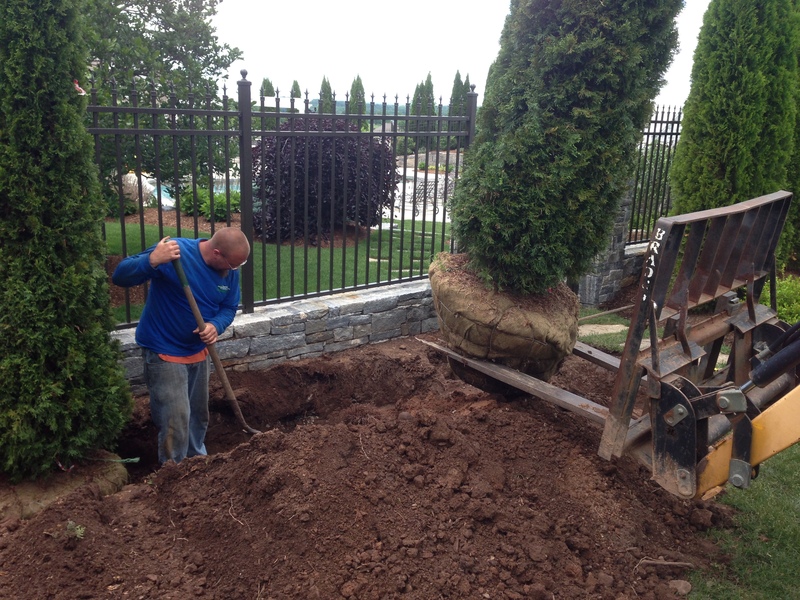 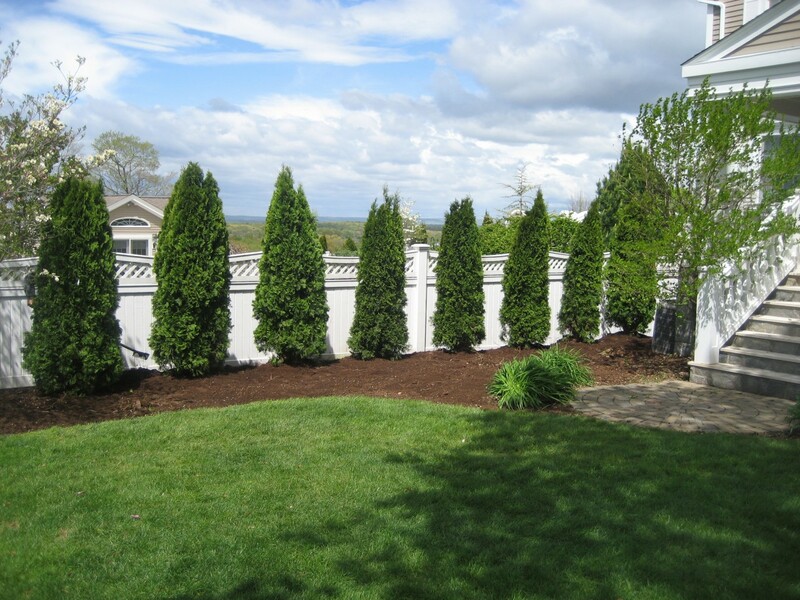 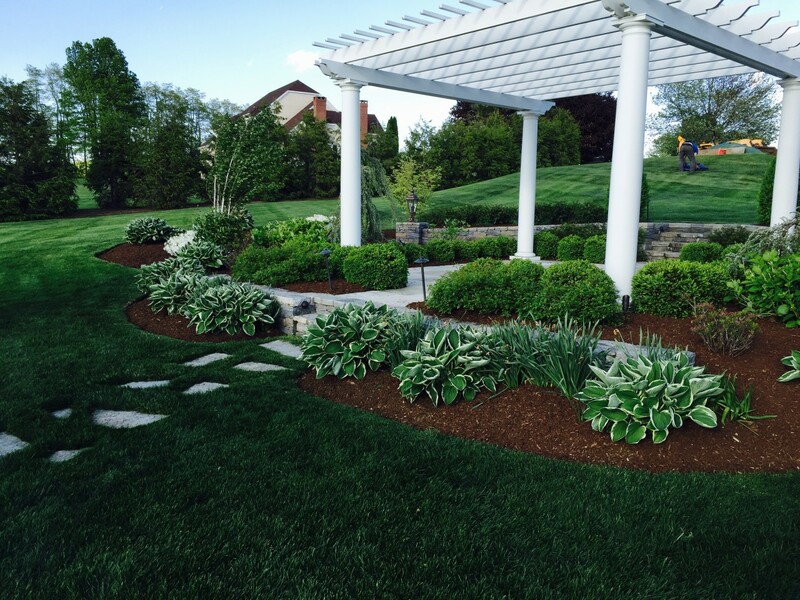 Quality Landscaping Services, LLC can install small shrubs such as juniper or alberta spruce all the way up to big trees such as Aborvitae or Maples. 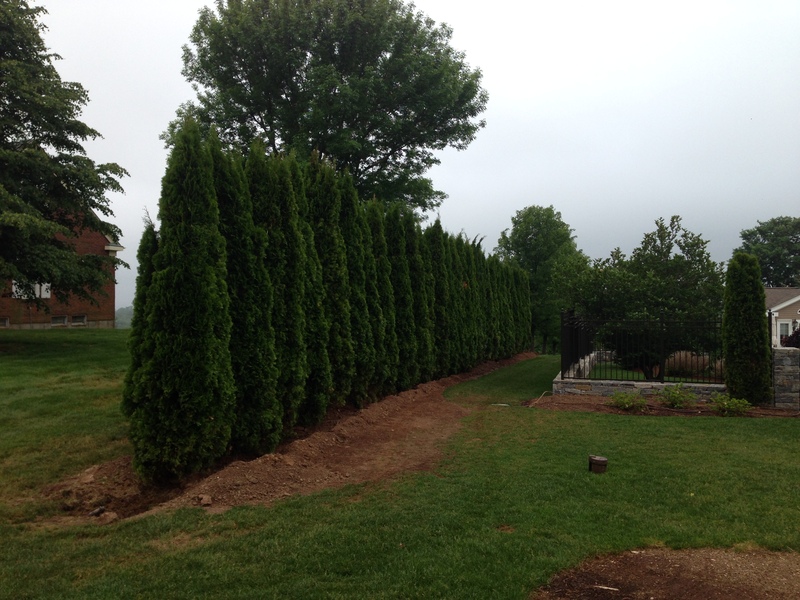 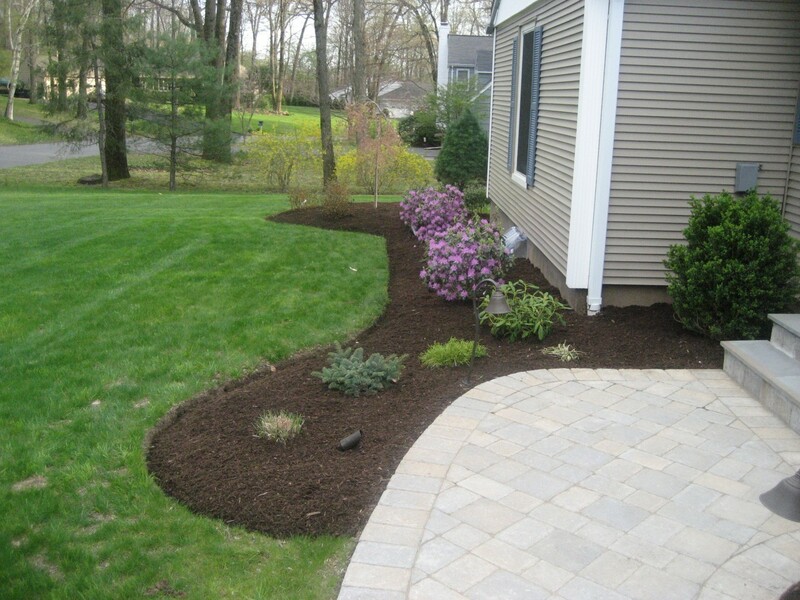 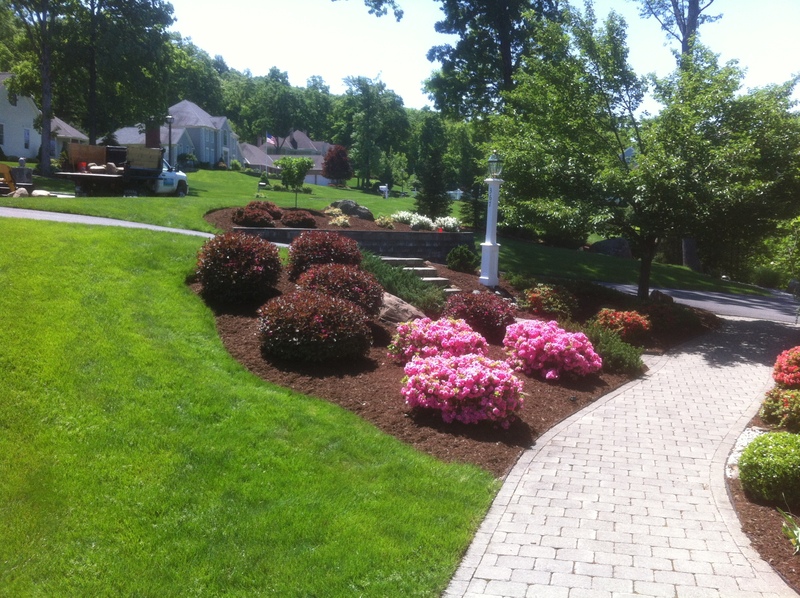 Quality Landscaping Services, LLC can also install tree lines to provide a clean look to the property, which will also help you establish some privacy from your neighbors. 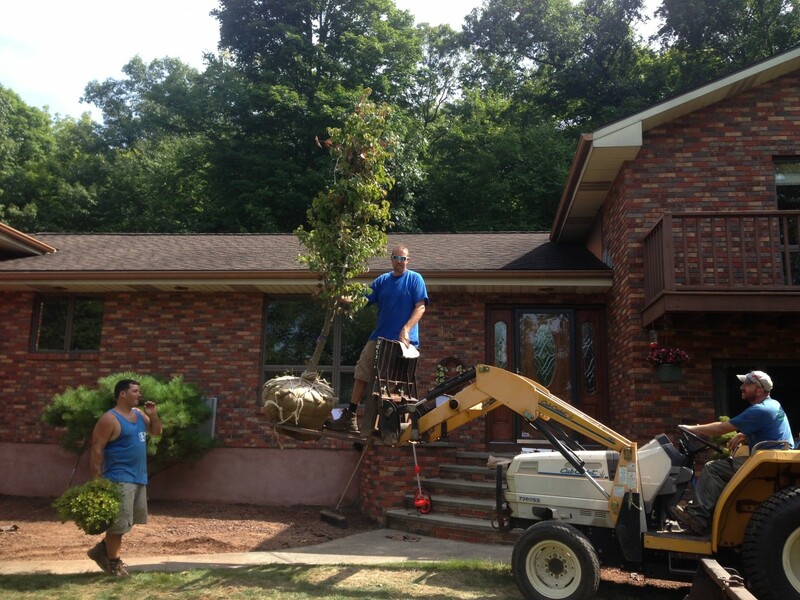 We can also transplant trees or shrubs to any desired location.